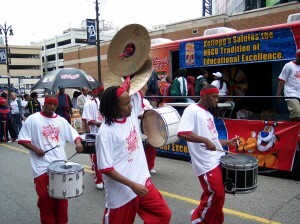 Challenge: Recognizing the unique needs of the Hispanic and African-American communities with regard to heart health and diabetes, Kellogg’s wanted a multicultural extension of its successful Healthy Beginnings program. 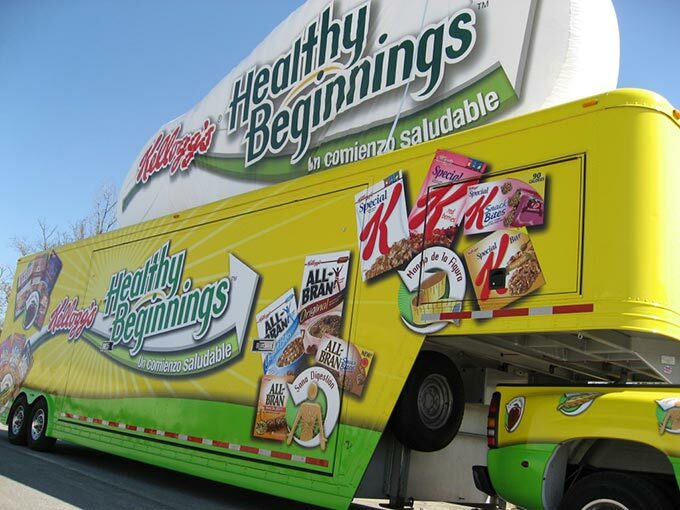 Solution In partnership with PULSE, an 8-market, 125-event mobile tour was formed featuring Healthy Beginnings screenings that became an education event in retail store parking lots. 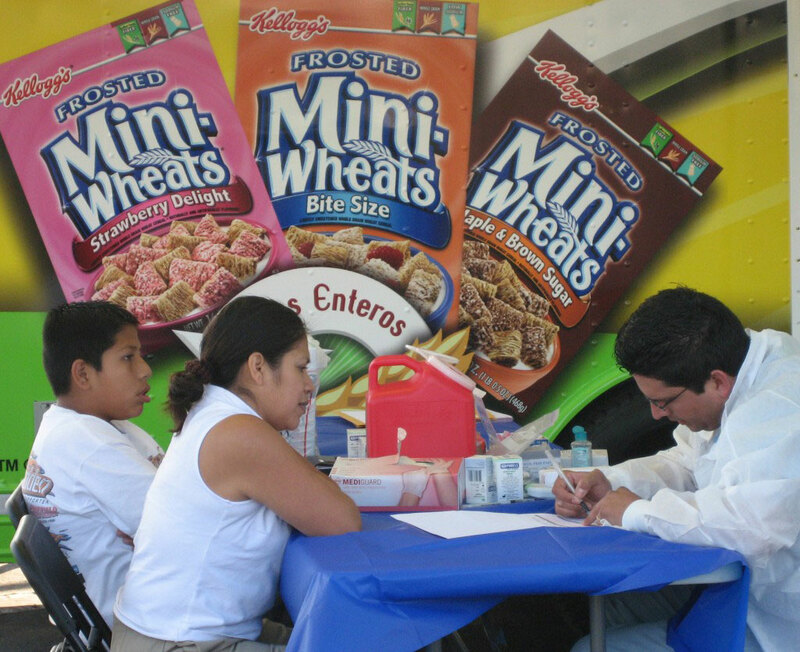 A dynamic trailer setup featured 4 tents, each staffed by a healthcare professional and offeringg a different screeningg—blood pressure, cholesterol, blood glucose, and BMI. 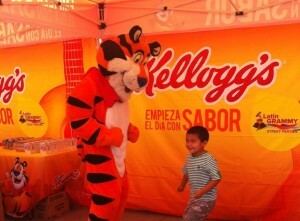 Bilingual signage and collateral materials helped educate consumers about hearth health and proper nutrition, while free photos with Tony the Tiger created a festive, family-friendly event. 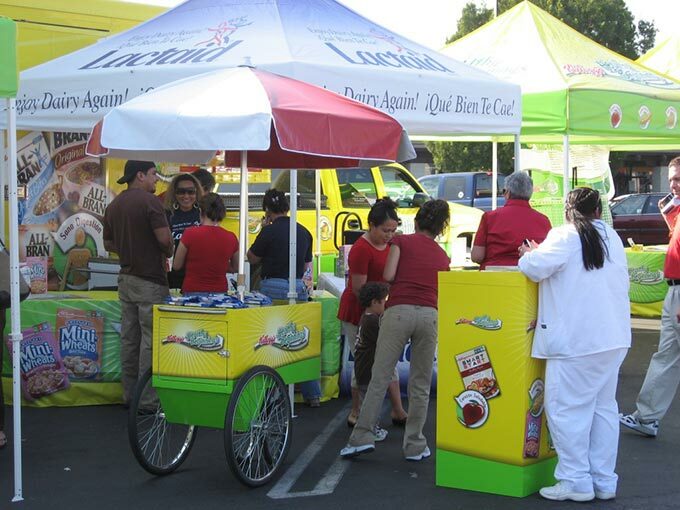 Results: The mobile event attracted between 300 and 500 consumers per 5- hour event , building brand awareness for Kellogg’s and its adult cereals, as well as program partners Lactaid and Murray’s Sugar Free Cookies. 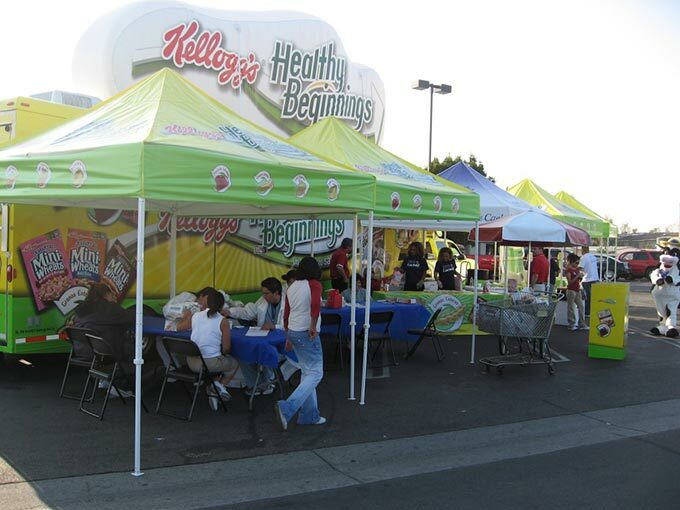 The program drove incremental sales of the Kellogg’s Healthy Beginnings cereal brands, as consumers were required to purchase 4 qualifying cereals to receive cholesterol and glucose screening services. 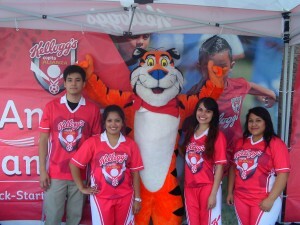 Finally, the program provided a valuable public relations platform in each city, enabling Kellogg’s to further enhance its reputation as a health and wellness resource for these underserved populations.